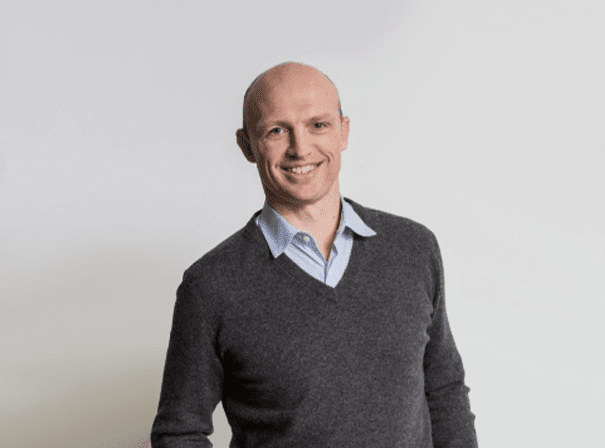 Born Matthew James Sutherland Dawson in October 1972, Matt Dawson, MBE is a former English rugby union player, a television personality and radio commentator and presenter. Since retiring, Dawson has become a team captain on A Question of Sport, appeared on several reality TV shows and presented BBC Radio 5 Live’s live rugby coverage. Before all this, Matt was a full time professional rugby union player, playing scrum half for Northampton Saints and, after that, London Wasps. His standout performances with these teams earned him a spot on the national team, and he toured with the British and Irish Lions three times. One of his career highlights came when he was a part of England’s winning team at the 2003 Rugby World Cup. In total, Matt Dawson won 77 caps for his country, including nine as captain. He remains England’s most capped scrum half to this day. On the field, Dawson was well-known for his trademark ‘sniping runs’ and excelled at playing the whistle, often scoring tries from ‘tap and go’ penalties. As well as this, the team could always count on Matt to demonstrate his versatility by kicking goals. Outside of the world of sport, Dawson is a successful businessman as director for business development at global flexible workspace specialist Instant. He also works as a health ambassador for worldwide food and facilities provider Sodexo.